Trinidad is known for its vibrant musical traditions, which reflect the island’s ethnic diversity. The annual Carnival, far and away the biggest event in Trinidad, is filled with soca and calypso music. Soca is a dance music derived from calypso, a music with African antecedents. In parang, a Venezuelan and Spanish derived folk music that dominates Trinidadian Christmas festivities, groups of singers and musicians progress from house to house, performing for their neighbors. Chutney is also an Indo-Caribbean music. 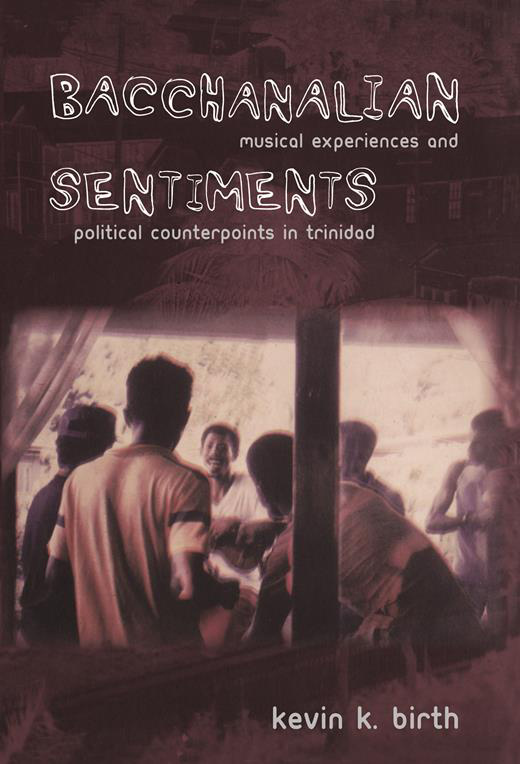 In Bacchanalian Sentiments, Kevin K. Birth argues that these and other Trinidadian musical genres and traditions not only provide a soundtrack to daily life on the southern Caribbean island; they are central to the ways that Trinidadians experience and navigate their social lives and interpret political events. Birth draws on fieldwork he conducted in one of Trinidad’s ethnically diverse rural villages to explore the relationship between music and social and political consciousness on the island. 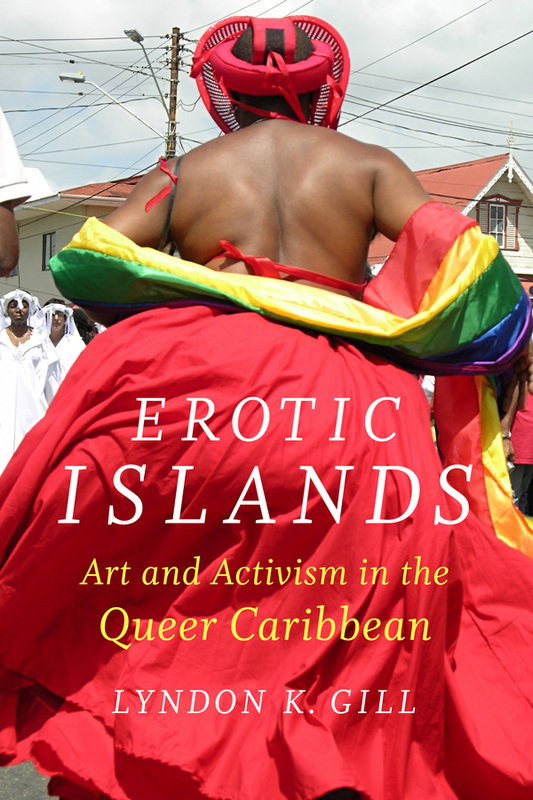 He describes how Trinidadians use the affective power of music and the physiological experience of performance to express and work through issues related to identity, ethnicity, and politics. He looks at how the performers and audience members relate to different musical traditions. 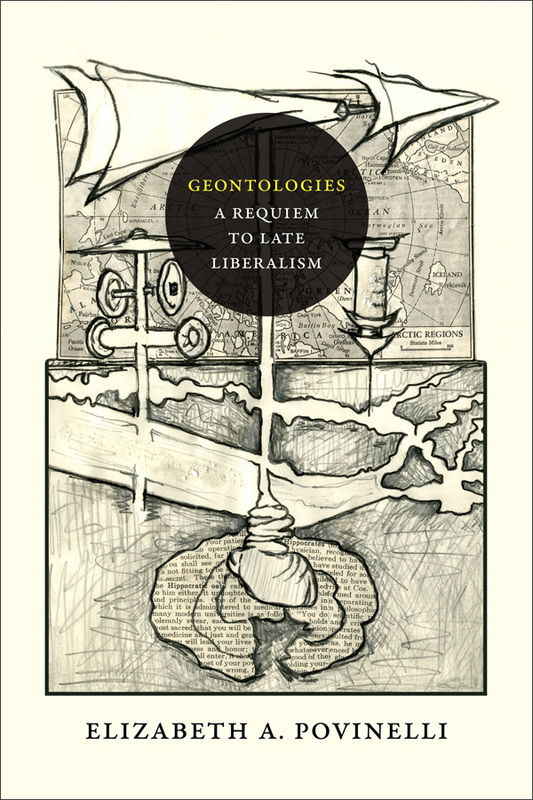 Turning explicitly to politics, Birth recounts how Trinidadians used music as a means of making sense of the attempted coup d’état in 1990 and the 1995 parliamentary election, which resulted in a tie between the two major political parties. 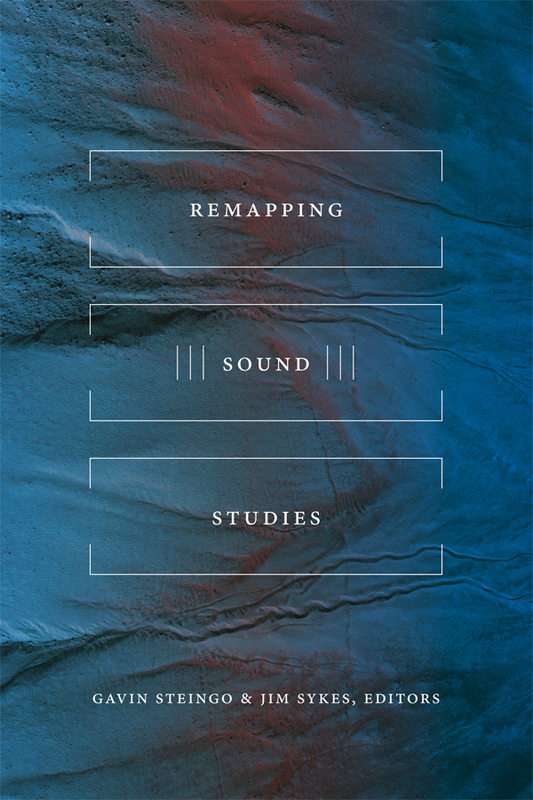 Bacchanalian Sentiments is an innovative ethnographic analysis of the significance of music, and particular musical forms, in the everyday lives of rural Trinidadians. 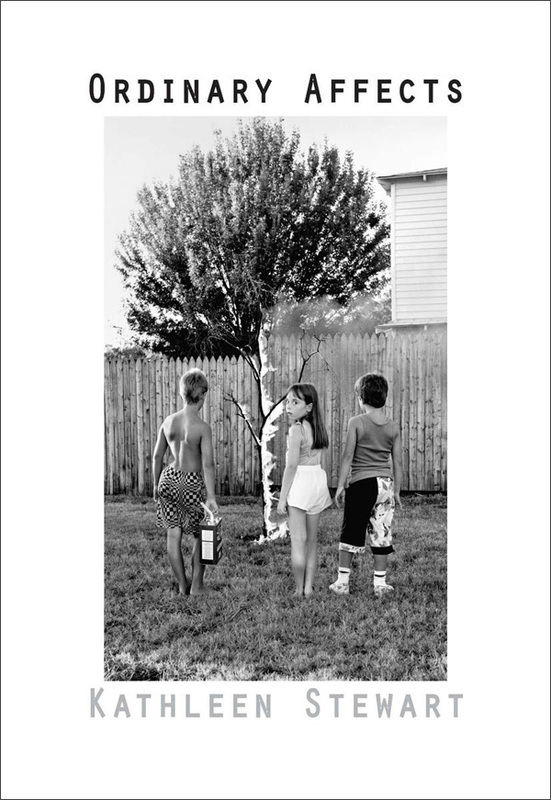 Kevin K. Birth is Associate Professor of Anthropology at Queens College, City University of New York. He is the author of “Any Time Is Trinidad Time”: Social Meanings and Temporal Consciousness.